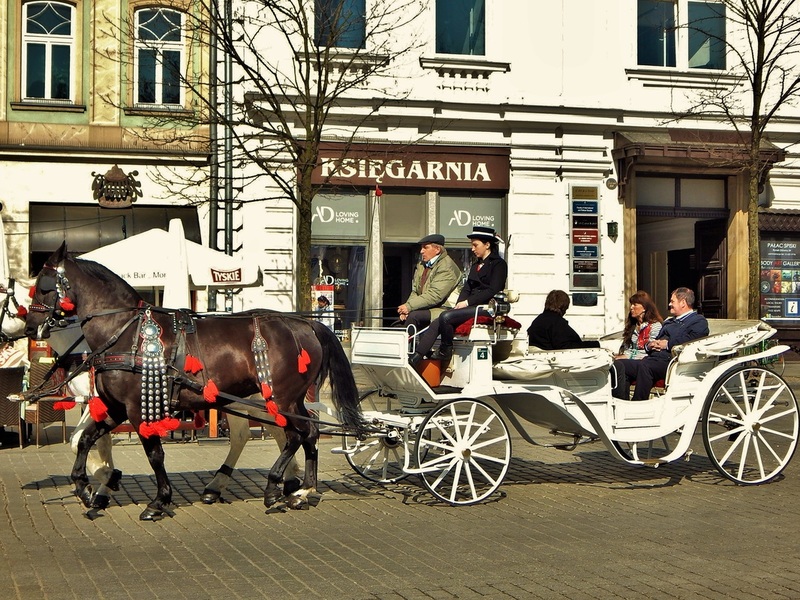 Krakow, Poland is the second largest city in Poland, and one of the oldest cities in Poland, dating back to the 7th century. 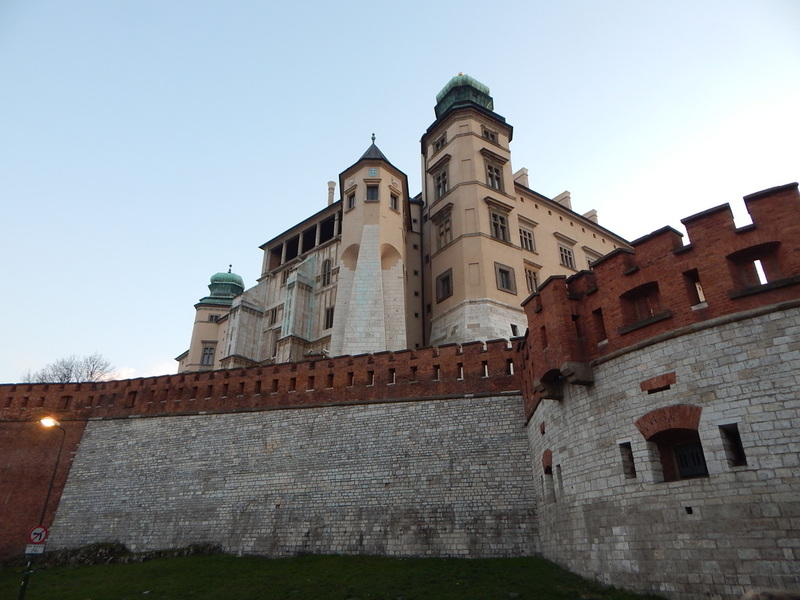 Krakow grew from a small stone-age settlement and even as early as 965 was recorded as being an important center for trade in Slavonic Europe. 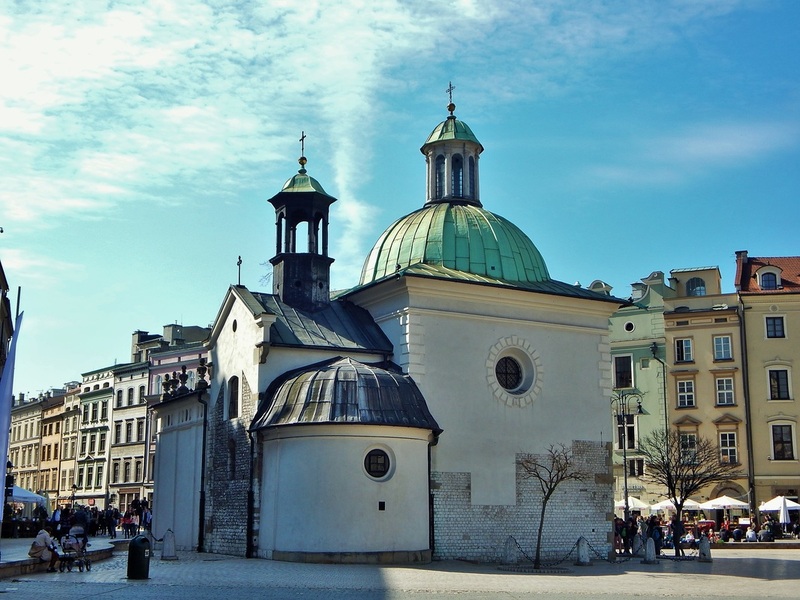 Today, Krakow is known for its leadership in Polish academic, cultural, and artistic life and is one of Poland's most important economic hubs. 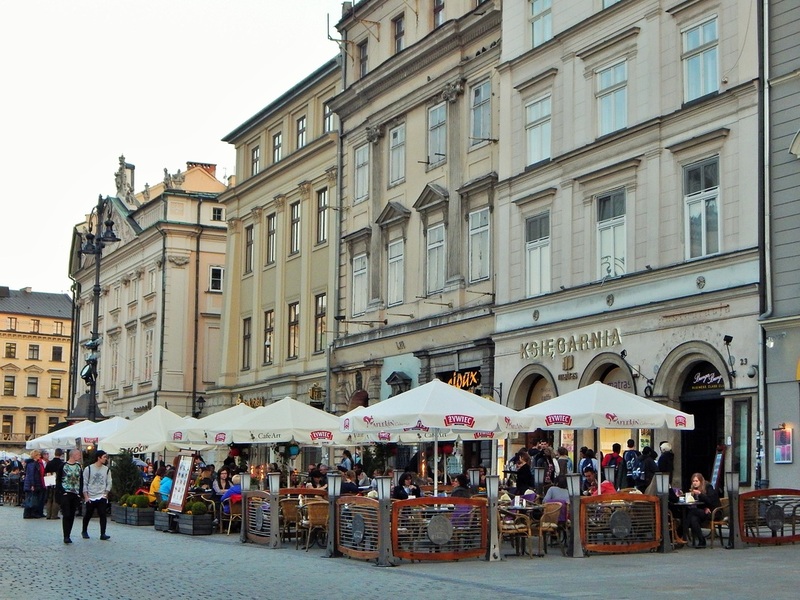 Krakow's Main Square (in Polish, Rynek Glowny), is home to Cloth Hall, which was once a major center of international trade. 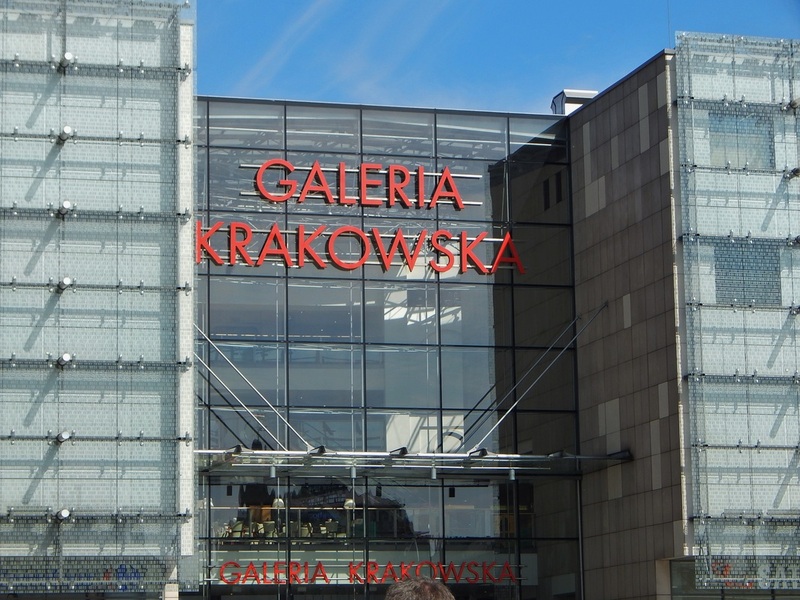 According to Wikipedia, during it's golden age in the 15th century, the hall was the source of a variety of exotic imports from the east – spices, silk, leather and wax – while Kraków itself exported textiles, lead, and salt from the Wieliczka Salt Mine. Today the hall houses a variety of souvenir shops, but is also still used as a place to entertain monarchs and dignitaries and as a venue for special events. The English band, The Who, played a concert here back in their heyday in 1976. Cloth Hall anchors the square and is surrounded by St. Mary's Basilica, the Church of St. Adalbert, the Town Hall tower (all that still remains of the Town Hall), and some beautiful residential apartments. 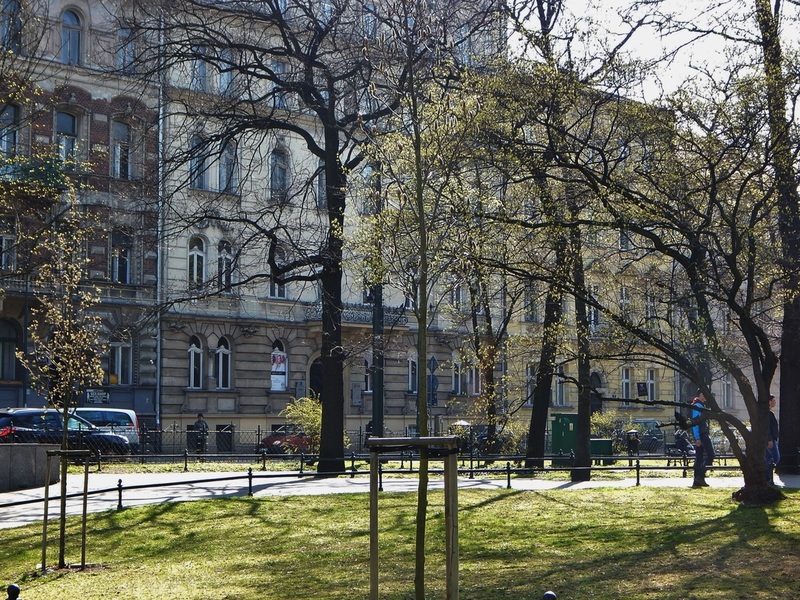 Also in the center of the main square is a monument--the statue of Adam Mickiewicz, the greatest Polish Romantic poet of the 19th century. 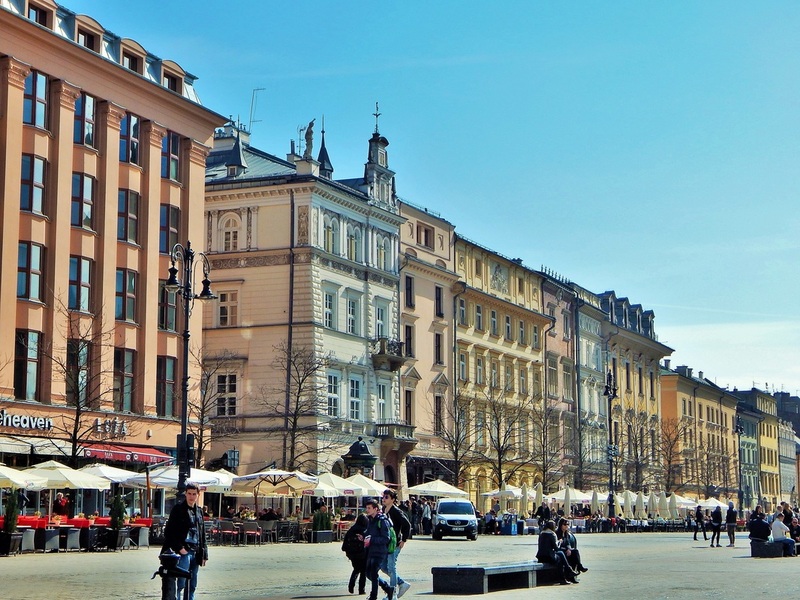 Rynek Glowny is recognized as one of the largest medieval town squares in Europe, and the Project for Public Spaces (PPS) lists the square as the best public space in Europe due to its lively street life. This is especially true after dark when the restaurants around the square are buzzing with activity. Just like in many large, public squares all over Europe, there are street performers, vendors selling souvenirs, and unfortunately pick-pockets and vagrants that come with the territory of a large tourist area. Just like anywhere, if you use common sense and be prepared, the pick-pockets will be no match for you savvy travelers! 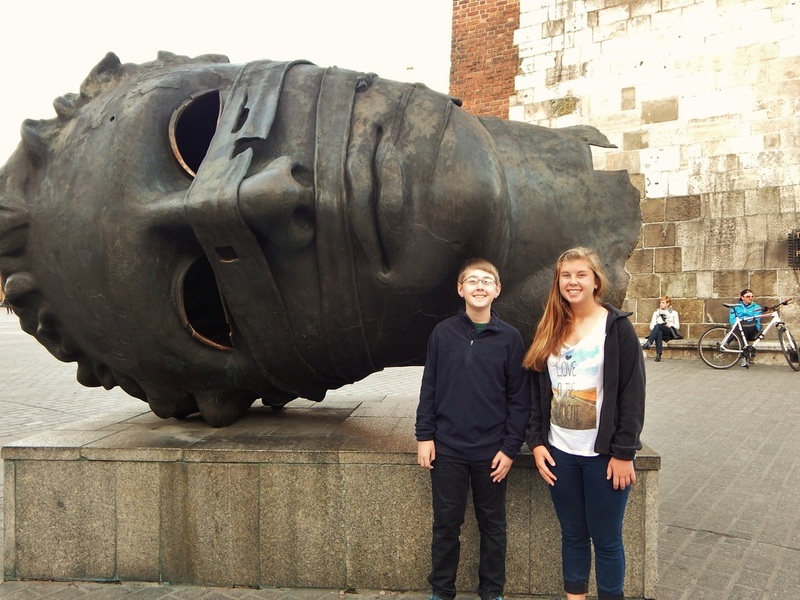 With ‘Eros Bendato’ sculpture in the Main Square. 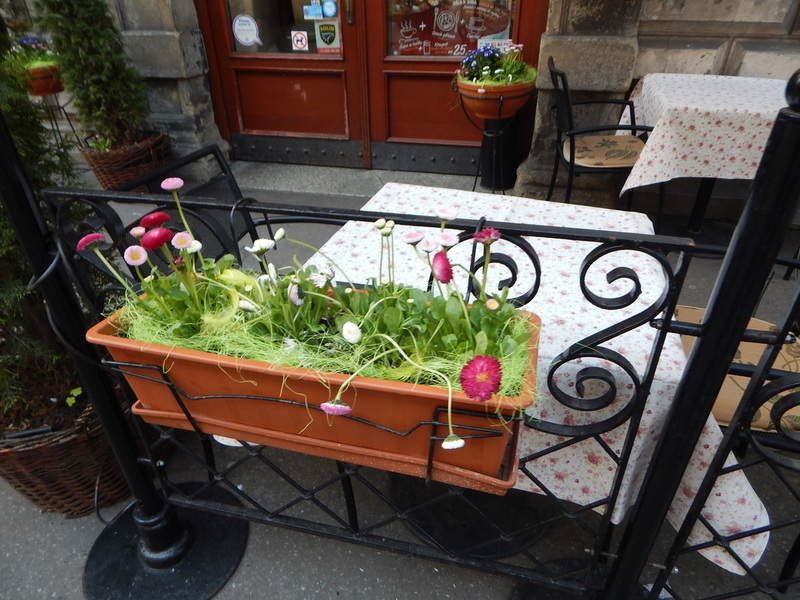 When you've had enough of the Old Town, Krakow also has great shopping! The Galleria, just a short walk from the Old Town, is a huge mall with 3 floors of shops and a food court. 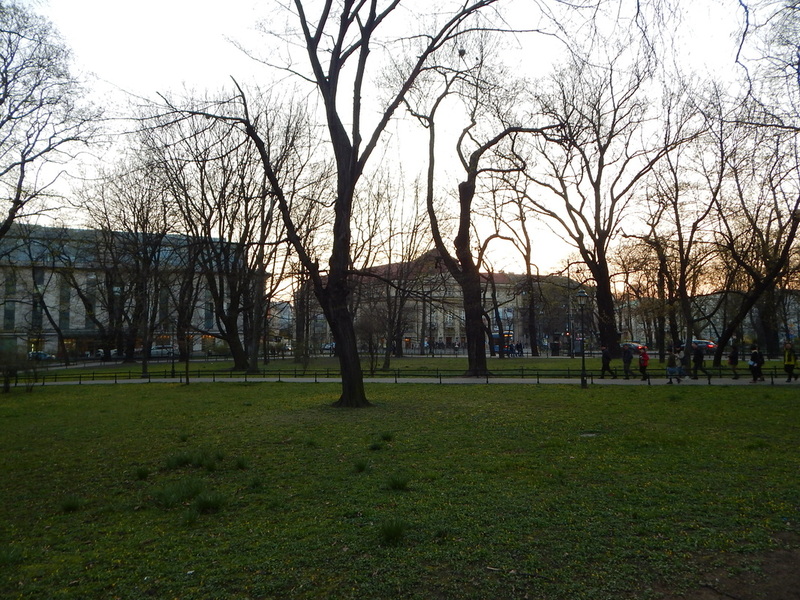 Krakow also has many beautiful parks and open spaces for the public to enjoy. 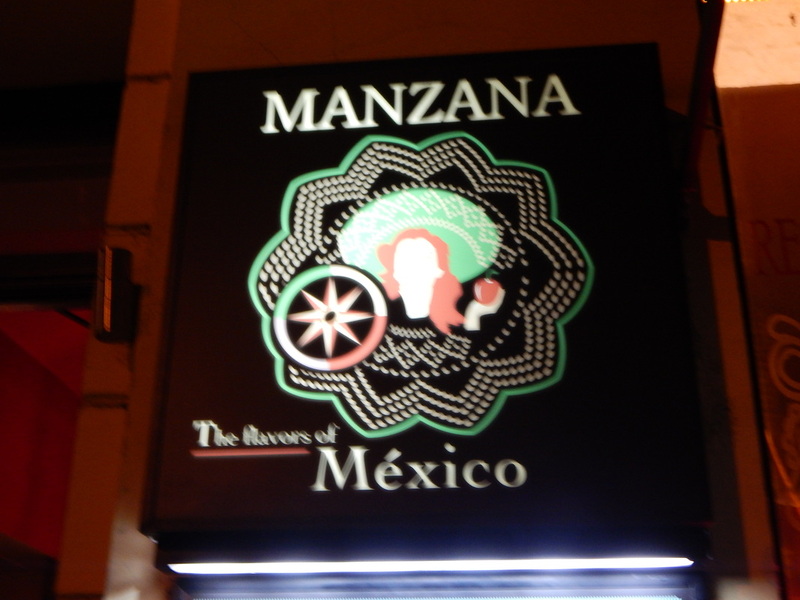 Krakow also has what some consider to be the best Mexican restaurant in all of Europe...a place called Manzana. I had the chicken enchiladas and they were dee-lish. I'd definitely go back. 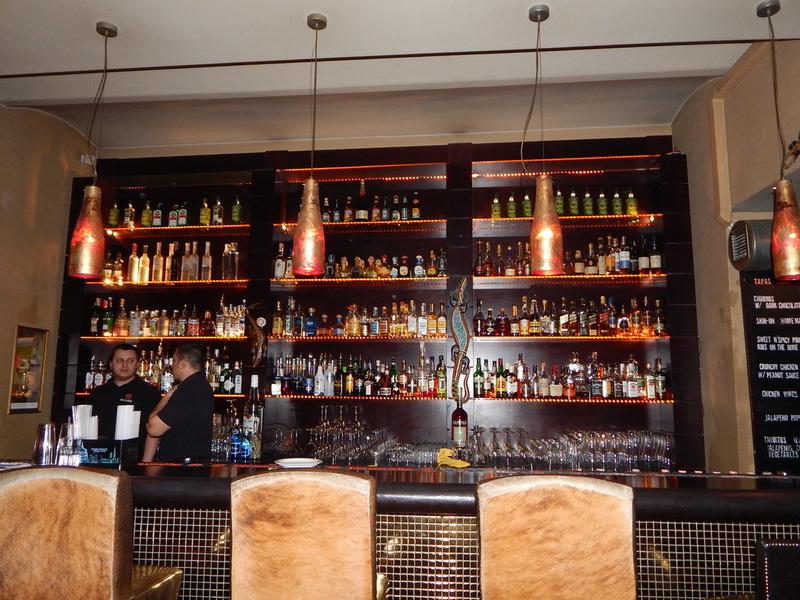 Really good Mexican food in Poland...who knew?